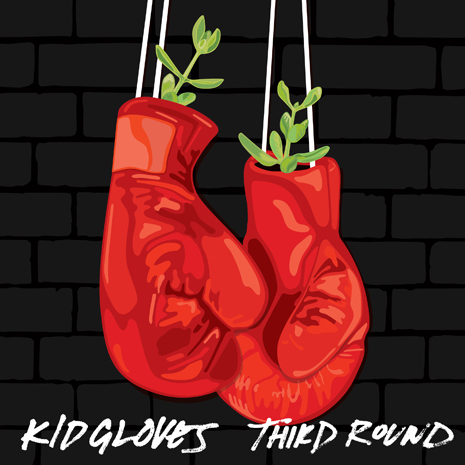 Continuing the proud tradition of Fool’s Gold artists with the k-word in their name, it’s not another new school rapper but Kid Gloves, an undeniably groovy UK duo delivering knockout punches of cut-up funk directly to your earholes. Pow! 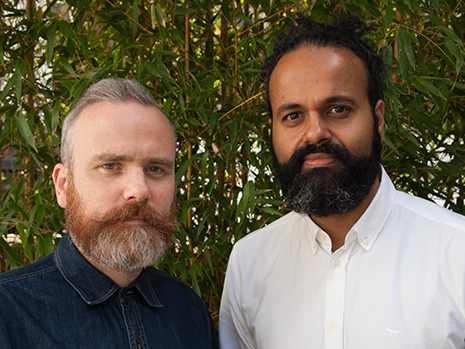 Even if you don’t know it yet, you’re already familiar with the guys through their production and songwriting for the likes of Ladyhawke, Little Boots and VV Brown, and their copious solo work as Freeform Five and the Freelance Hellraiser. 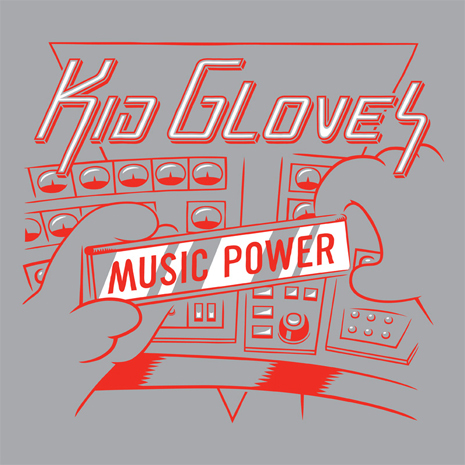 Now with their debut single on FG, Kid Gloves have taken their deft studio touch and applied it directly to the dancefloor, looping up disco and house riffs with their signature smack. “Third Round” is the most muscular take on the Kid Gloves sound to date, a six-and-a-half minute collage of electrocuted disco cuts and distorted synthesizer glory. The guys get even funkier on “Stay The Same,” changing tempos while charging into soulful house and garage territory, prepping ears for revelatory EP closer “Wish I Never,” a timeless R&B summer jam where Kid Gloves channel their inner Jacksons over slowed-down rave breaks and the smoky pipes of London diva Tawiah. Leave your genre tags in the locker room and step in the ring. 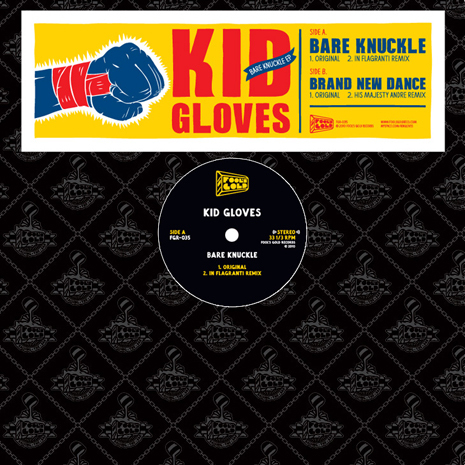 Foolcast 018 – Kid Gloves "Fighters Not Lovers"
Kid Gloves Bare Knuckle EP Out Now!